Cross appeared in the sky at Medjugorie on September 13, 2017 – Many pilgrims reported seeing the cross in the sky and took similar photographs to this one. The cross appeared between the Hill of Apparitions and Cross Mountain and stayed for some time. 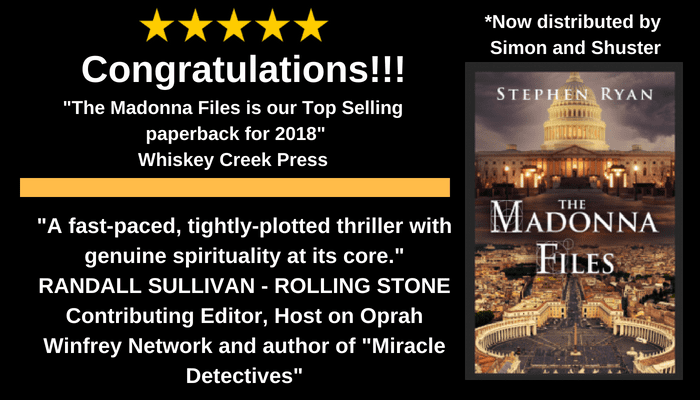 Famous atheist believes after miracle at Medjugorje – Randall Sullivan was an atheist, but now he believes after experiencing a vision on Cross Mountain. Galway boy’s Medjugorje miracle – Stephen Reilly’s 2013 trip to Medjugorje turned out to be a miraculous one – because he was pronounced cancer-free two months ago. 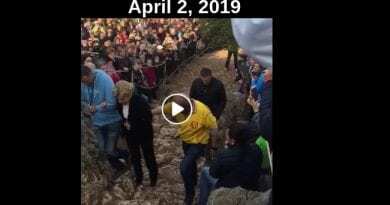 Branka Bingula cured of cancer after pilgrimages to Medjugorje – I have recovered because I prayed to Our Lady After being diagnosed, she turned to religion. She went to the Community, prayed to Our Lady, made the pilgrimage to Medjugorje and healed. The disease is suddenly gone. Linda Christy:” I started to walk after 18 years” – In June 2010 in Medjugorje I experienced a miracle. I came in a wheelchair, and as you can see now I, the Blessed Virgin Mary healed me on Apparition Hill. Italian women receives brain disease cure after trip to Medjugorje – Elena Artioli’s type of brain disease never vanishes or decreases in size. But hers did after she went to Medjugorje. Her Italian specialist knows of no other cases in the world when this has happened. Startling claim that Jesus spoke as ‘Infant‘ at Medjugorje rare in annals of major apparitions. It came as a jolt: for nearly three decades, the Blessed Mother has been delivering a monthly message to seer Marija Pavlovic of Medjugorje, the famous apparition site in Hercegovina that is currently under Vatican review. Italian man got his eyesight restored in Medjugorje – After 30 years of myopia, my husband got a perfect eye sight back in Medjugorje, says Lina Martelli from Catanzaro, Italy. Medjugorje model had vision of St. Pio – Polish model Ania Golędzinowska lived a life of celebrity, substance abuse, and hostility toward the Catholic Church. One night a mysterious stranger came to admonish her. Only in Medjugorje did she recognize him as Saint Pio. Eight years ago Polish model Ania Golędzinowska woke up in the middle of the night in her Italian home to find a mysterious man standing by the side of her bed, shaking his head at her in disappointment. A cross of light formed over Medjugorje after evening Mass on Our Lady’s Feast Day. Josip Zubac shares this gift of grace with us – a cross of light that formed over Medjugorje after the evening Mass on August 15, 2012.The Assumption!! A gift from Our Lady on her Feast Day! 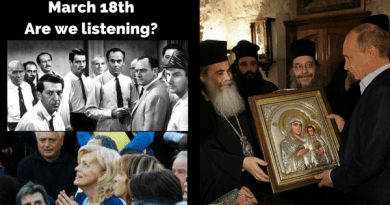 Banker says he saw Virgin in sun at apparition site – Giglioni says he saw the Virgin Mary in the sun minutes before 5.40 pm when three Medjugorje visionaries have their daily apparition. “When we went down Apparition Hill, the sun had become so bright that its light took much of the sky. Then suddenly it started to throb and turn on itself, and then split into two. And you could see the image of the Virgin Mary dressed in a blue cloak, and a purple Cross. Tear fall from Our Lady at orphanage chapel near Medjugorje – This photo shows tears coming from Our Lady’s eyes. Dr. Christina DeSantos, M.D., from Texas took the photo on November 8, 2011. The statue is in the chapel at Sister Kornelija’s orphanage in the village of Vionica, near Medjugorje. Medjugorje visit cured Italian boy from 19 tumors – For eight months, 2 years old Joshua battled a last stage cancer that brought him through a transplantation, 80 chemotherapy cures, and 17 radiotherapy sessions. When nothing worked, his parents took their son to Medjugorje. Back home, tests showed 19 tumors and all bone metastases to be gone as the beginning of Joshua’s now complete recovery. 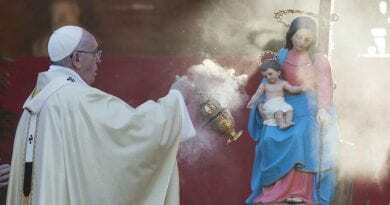 Millionaire Gives It All Away After Seeing The Blessed Virgin At Medjugorje – She was all white and as big as the heavens. I went to point my finger up and say, ‘Look!’ but my hand froze halfway and now I couldn’t talk. I couldn’t move my hand, I couldn’t talk, and I couldn’t take my eyes off her. 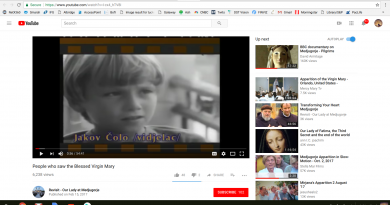 A Wayne Weible interview and introduction to his mission – Wayne a journalist was curious about the Virgin Mary appearing in Medjugorje which lead him to watch a video on the subject. Suddenly, while viewing the video, he “felt” an unexpected message within himself that was not audible. The message within himself was strong along with gentle and soft and said, “You are my son, and you are to do my Son’s work. Write about the events in Medjugorje. Blind Woman Was Allegedly Healed Instantly At Site Of Medjugorje – One night in August 1998, while in pain, Veronica began to pray. All of a sudden she saw Jesus standing before her beckoning to her with his arms outstretched. He showed her a panorama: a village, a mountain with a big cross on top. Medjugorje photo shows rays of colorful light surrounding Cross & Virgin Mary statue. For the first time, Mary came with Baby Jesus at Medjugorje on day other than Christmas – But this time, instead of carrying the Baby in her arms, she held him up high in front of her, facing the crowd and turning with him so that his vision could embrace all people present. Medjugorje corpus of the Crucified Christ weeping – No one is sure when, but sometime on or just after the apparition’s 20th anniversary at least by June 28, 2001. A substance that feels like a cross between saltwater & oil began exuding from a scraped area near the knee of a large bronze corpus of the Crucified Christ. After a startling vision of Jesus on the cross, comedian turned into a Catholic – All of a sudden, that cross lit up, and it lit up, best I can describe it, like those old strobe lights, quick, and I see Jesus on the cross. I saw him like I have never seen a person before or since. New book says that at least 400 cures have been reported at apparition site of Medjugorje. According to the Franciscan priests of Medjugorje, countless healings of depression, suicidal tendencies, and other severe mood disorders have been reported in Medjugorje. Former Treasury Secretary recounted miraculous turning of rosary to gold – In a new book, the late Treasury Secretary William E. Simon is quoted as relating a miracle that he said occurred at the apparition site of Medjugorje. 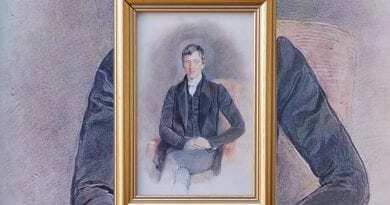 That there exists a Catholic mystery that holds the secret of America’s future? That this Catholic Prophecy is revealing itself in America? That God, through his Messenger the Mother of Christ, is sending America a prophetic message of what is yet to come? Don’t forget. The devil can work miracles too. Anyone who is involved in deliverance ministry can tell you this. And often, those miracles look like miracles of God. Remember, the devil is an angel of light turned bad. 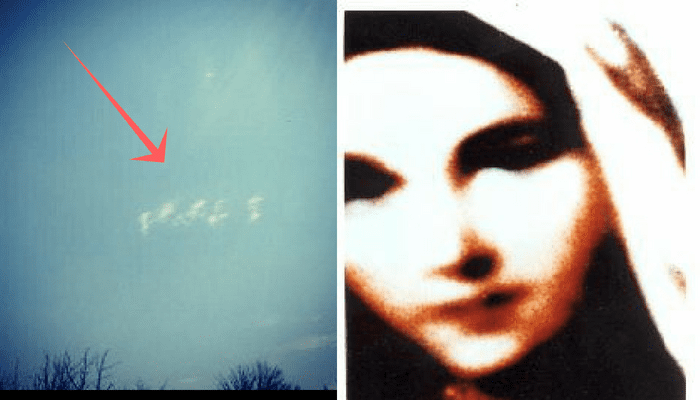 Dramatic, Convincing Evidence Encountered by Vatican in Medjugorje Investigation: “Let’s say someone says, “We will kill you if you say you have seen Our Lady”, What would you do? …I’d say “So kill me”…Would you joyfully go to her?… I would fly to her!